Use the form below to contact tour Lisbon to the Algarve Touring Bike Tour directly. 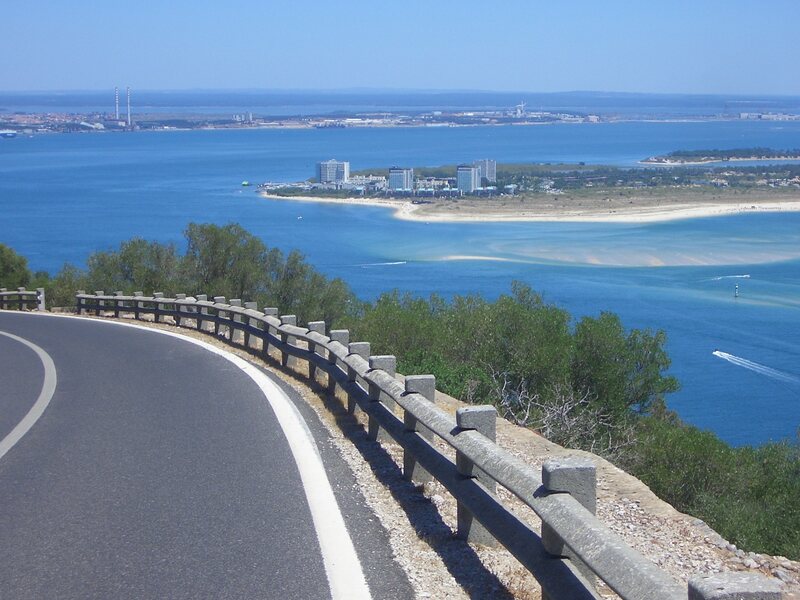 Setting out from the spectacular Cabo Espichel, most of today’s ride is along the limestone cliffs within the Arrábida Natural Park, overlooking the crystal clear waters of the Setúbal Bay and the Troia Peninsula, with its fine white sandy beaches. After breakfast you will take the ferry across the bay to the Troia Peninsular. (Keep an eye out for dolphins as they have been known to race alongside the boat!). The peninsula is a low-lying sandbank, so it’s a nice flat ride to start the day, partly along a designated cycle path. It’s worth stopping for a moment to take in the Roman ruins, once a major fish-salting factory and a sizeable discovery. 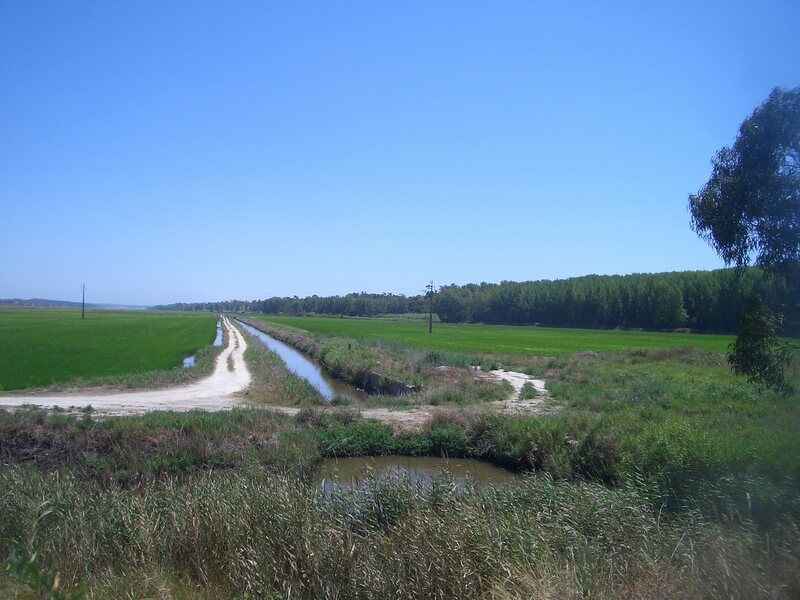 Further down is Carrasqueira, an old fishing community where you can still see traditional reed houses and narrow fishing boats moored on the mud flats nearby. 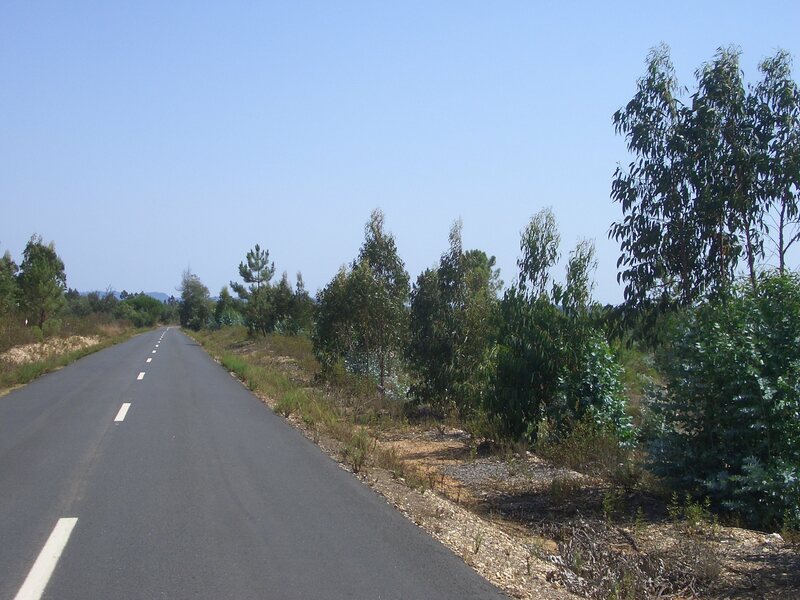 Your leisurely ride continues almost 20kms, flanked by sand dunes and rice fields, ending in the Alentejo region and the lovely town of Comporta, one of the regions most “hip” resorts. If you’re feeling brave you might like to sample their local speciality, a Blueberry Caipirosca (a vodka based cocktail that hails from Brazil). From here the landscape begins to change as you head inland. 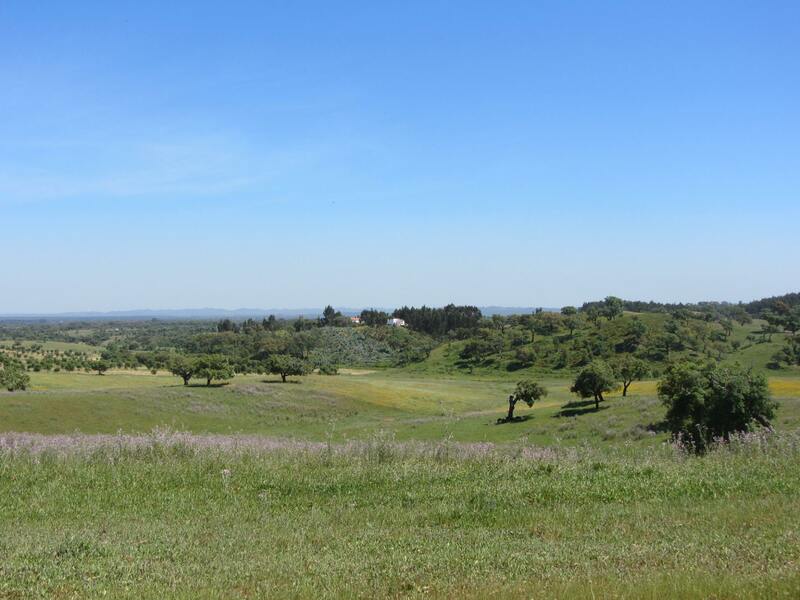 You will see cork oak forests and moors abundant with pine and eucalyptus trees. You will stay in the bustling provincial town of Santiago de Cacém, with an imposing Moorish castle and an interesting history. 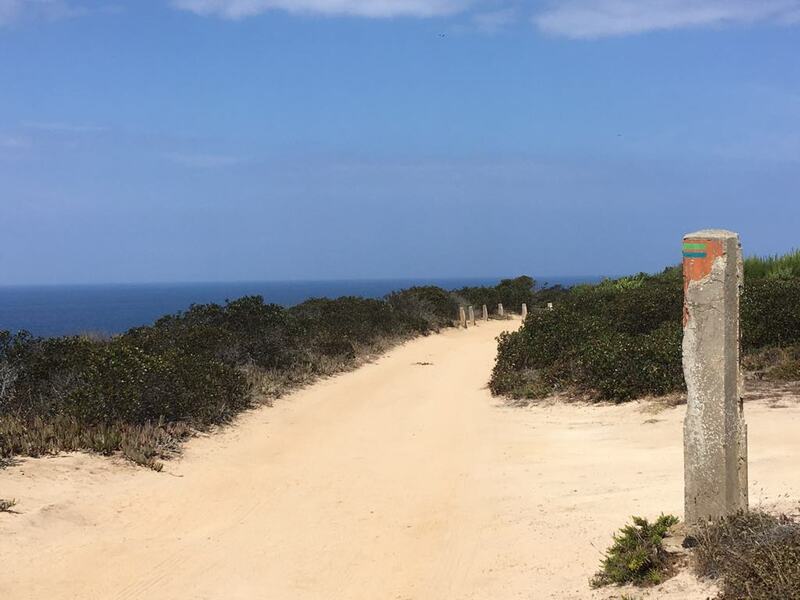 This is a relatively short day in terms of kilometres, but it’s packed full with opportunities to detour and enjoy some fabulous sights as you cycle through the scenic Vicentina Natural Park. Some of your day’s highlights might include: the Praia do Almograve, widely considered to be one of the West Coast’s most outstanding beaches, dotted with rock pools full of marine life; Cabo Sardão Lighthouse, where you can actually look down on the storks that nest on the rocks leading down to the beach; and Entrada da Barca, which is a natural fishing port that gives you a sense of how the force of the Atlantic Ocean continues to shape the Alentejo coast. Reaching Zambujeira do Mar, you can’t help but be charmed by the pretty, whitewashed village perched at the top of a giant cliff overlooking a wide, sandy bay. This is another great day’s cycling along the unspoilt coastline. 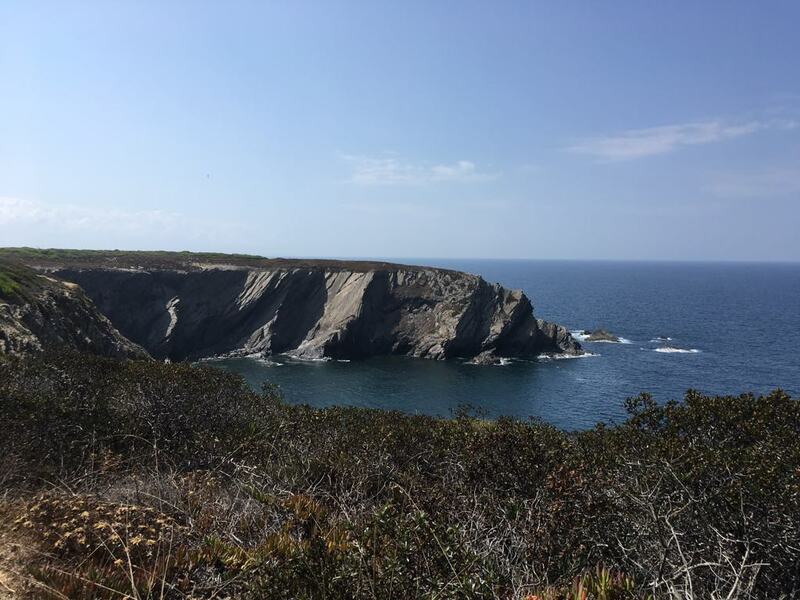 For the first few kilometres you really will be hugging the coast, so do take time to stop and take in the spectacular views, listen to the crashing waves and breathe in some of the freshest air in Europe! 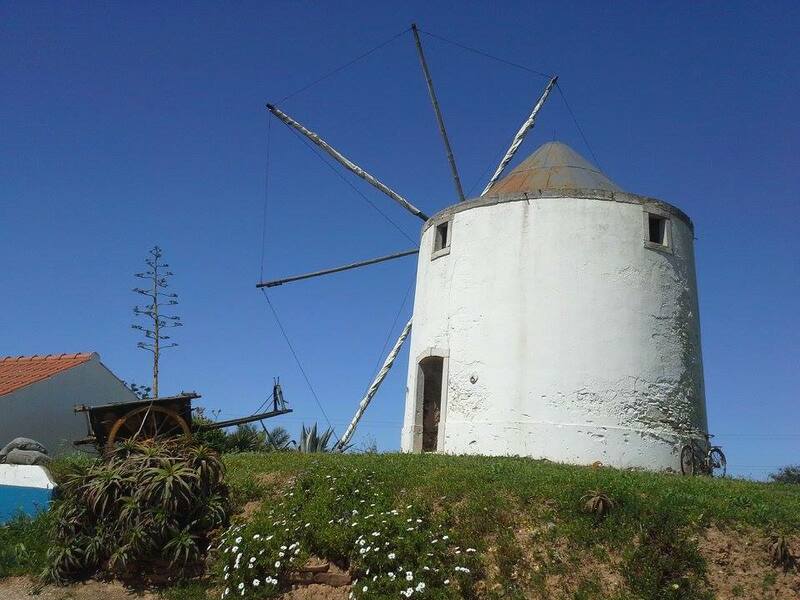 Worthy of a lunch stop is Odeceixe, a sleepy town perched on a hill, overlooking the estuary of the river Seixe, that straddles the borders between the Alentejo and the Algarve. 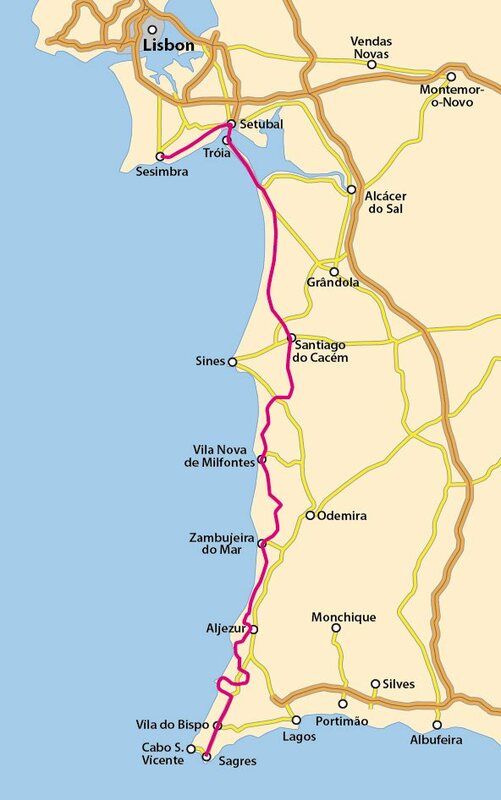 As you leave Odeceixe you are not only crossing over into the Algarve, but into the “land of the sweet potato” of which Aljezur is deemed the “capital”. 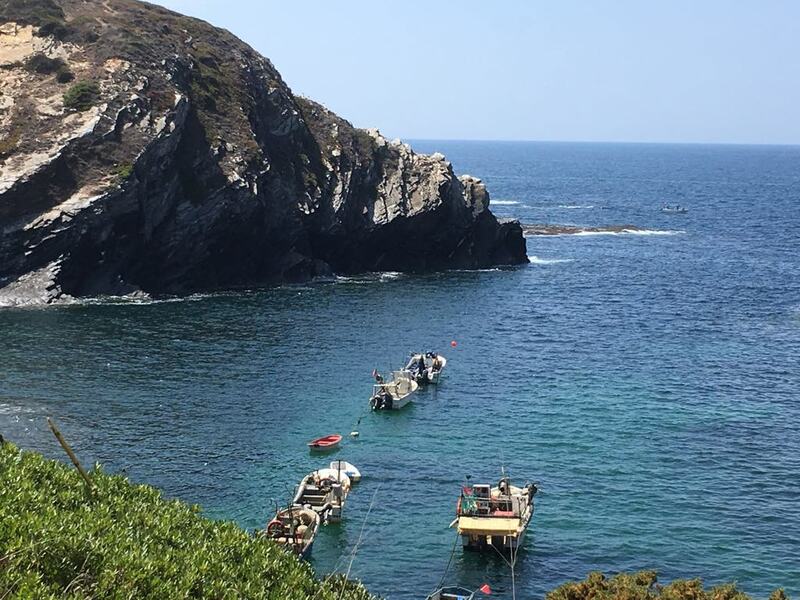 It’s said that they produce the best tasting varieties because of the weather conditions and the sea air. So it’s probably the best place to sample it cooked in one of a few traditional methods. If you happen to be there in October/November, they even have an annual Sweet Potato Festival. Your last day’s ride brings with it some of the most dramatic scenery; with the wild, rugged coastline on your right and the windswept plains on your left. 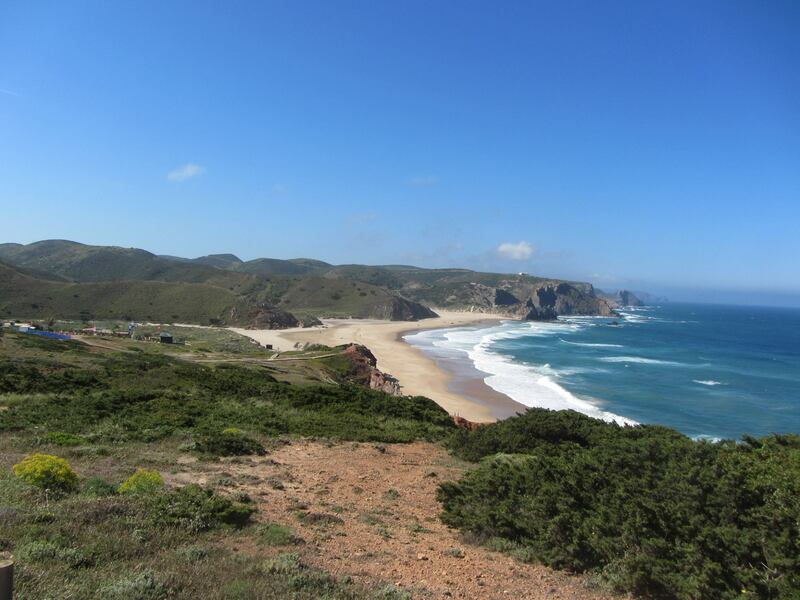 The climate here can make for a few bracing hours on the bike, but with the totally unspoilt landscape and the sea air filling your lungs, you are likely to feel a sense of invigoration as you approach the end of your journey down the West Coast of Portugal. Cabo de São Vicente, sometimes referred to as the “edge of the world” is the South Western tip of Europe and the 5km ride along the Sagres peninsula takes you past the Fortaleza do Beliche and on to the lighthouse right at the end of the headland, where you can take your iconic ‘end of trip’ photo and buy some last minute souvenirs from the tenacious stallholders that are there year round. 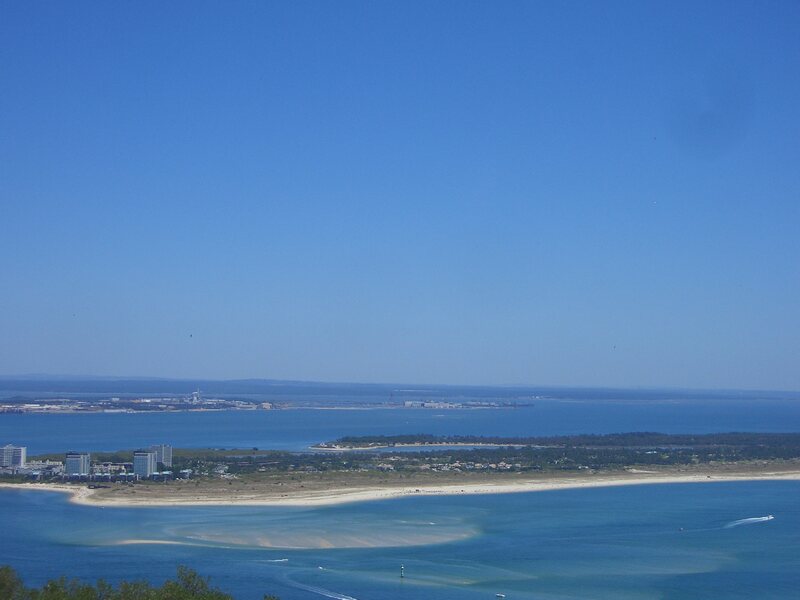 Additionally, this tour can be extended to include the Algarve Coast and beyond into Spain. Please ask for more details.